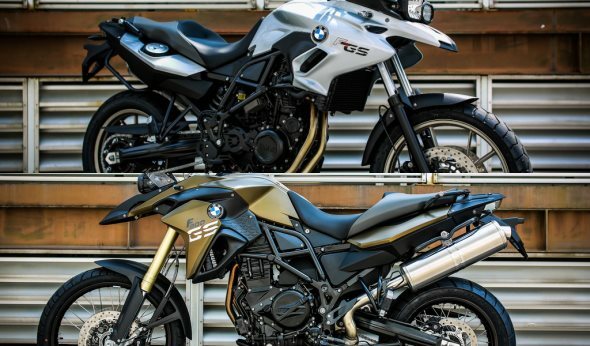 Aimed for the new generation of enduro customers, BMW Group Malaysia has recently announced the arrival of two new BMW Motorrad models – the BMW F 700 GS which now replaces the BMW F 650 GS, and the newly refreshed BMW F 800 GS. Being part of the long-running BMW GS series, both bikes are designed to cater the demands of daily riding as well as the rough environment of off-roading. While both BMW F 700 GS and F 800 GS might share the same 798cc liquid-cooled 4-valve 2-cylinder engine together with electronic fuel injection, closed-loop catalytic converter and a 6-speed gearbox, the power output for each bike are actually different at 75hp and 85hp respectively. Other differences between both of them also include front wheel size, wheels’ design, suspension travel distance and weight. Both bikes comes standard with anti-lock brakes (ABS) though. 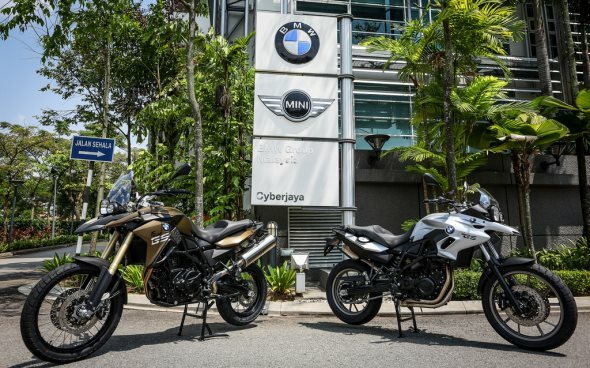 Both bikes are readily available at BMW Motorrad dealers near you with a price tag of RM 79,800 for BMW F 700 GS while the BMW F 800 GS is priced slightly higher at RM 89,800. To learn more, head on to www.bmw.com.my.